← Berceuse: The Song by Trynia Merin Book Blast – Win a $25 Amazon Gift Card! 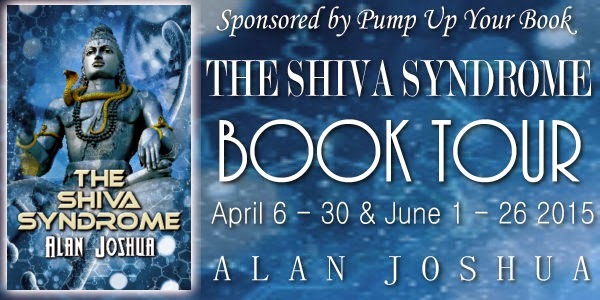 The SHIVA Syndrome by Alan Joshua Book Feature! A secret Russian mind research laboratory in Podol’sk erupts, annihilating thousands and leaving a monstrous, one-mile deep crater in its wake. 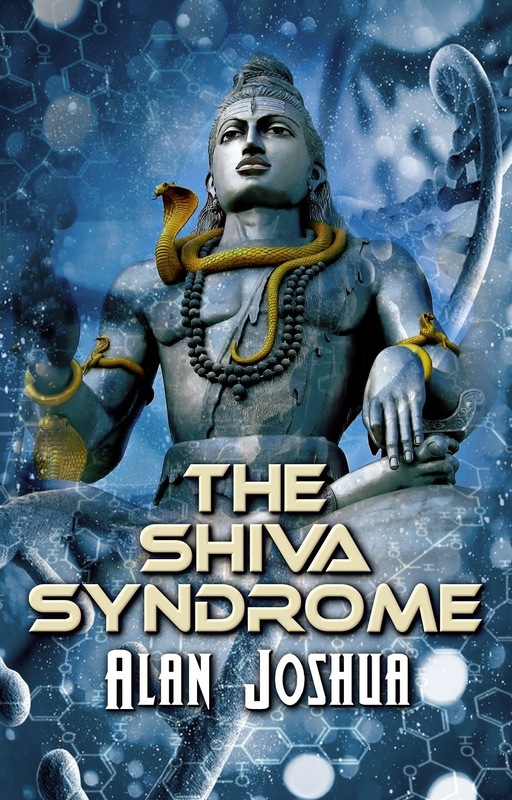 Beau Walker, parapsychologist and reluctant empath, is coerced into joining a research team, code-named SHIVA, to investigate the enigmatic event. Walker must fight his way past political and military deceptions and a host of deadly adversaries to unlock the riddle of the SHIVA syndrome. Will he have the physical, emotional, and spiritual strength to defy the dangers he faces…or will they destroy him before he can come to a new, challenging understanding of the nature of reality? Always curious about the unknowns of human experience, he is fascinated with creativity and paranormal abilities. This led to his involvement with Psychology and research into Parapsychology. As a native Philadelphian, Alan Joshua (pen name) has the appropriate fondness for soft pretzels and cheesesteaks. He is married, has two grown children, and lives in the suburbs. 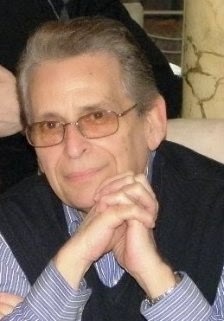 He is currently a practicing Clinical Psychologist with a background in Forensic Psychology. His diverse background includes working in a State penitentiary and mental institution, a sleep laboratory, and a pain management center.